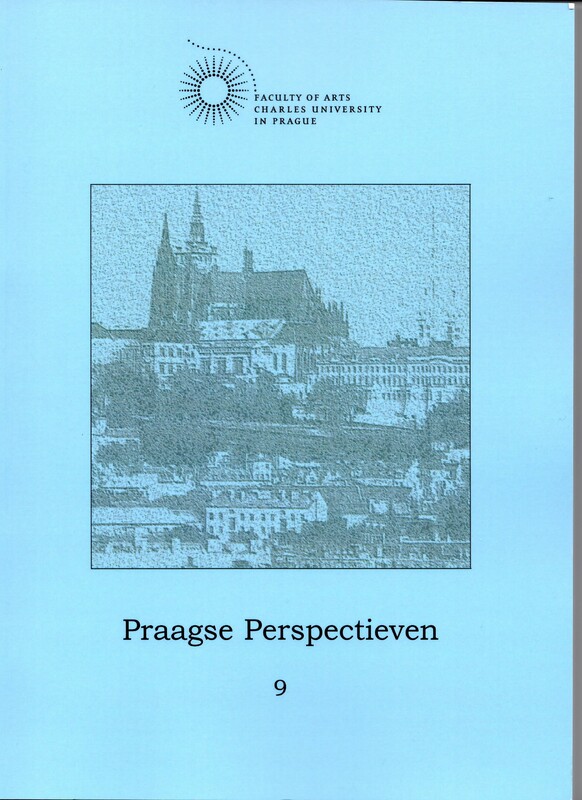 October 17th and 18th the Dutch Department of the Charles University in Prague organized the 9th edition of it’s Praagse Perspectieven congress. One of he two days was dedicated to Exotic Dutch. Next to a general introduction by Guy Janssens, an interesting perspective on Petjoh by Aone van Engelenhoven and a complete overview of the Dutch based language of the Mennonites by Tjeerd de Graaf, Cefas van Rossem presented a paper about the use of changes and mistakes in eighteenth century Negerhollands texts. The conference volume is in Dutch with an introduction and the abstracts in Czech. Hrncirova, Z., E. Krol, J. Pekelder and A. Gielen (eds). 2014. Praagse Perspectieven, Handelingen van het colloquium van de sectie Nederlands van de Karelsuniversiteit in Praag, op donderdag 17 en vrijdag 18 oktober 2013. Praag: Universitaire pers. Van Rossem, Cefas. 2014. ‘Van de fouten kun je leren. Aanpassingen in achttiende-eeuwse Negerhollandse teksten’, in: Hrncirova, Z. et al. (eds). pp. 21-44. In May 2011 I presented my paper Using a digital corpus for the study of the earliest stages of Negerhollands at Revitalizing Older Linguistic Documents, organized by Astrid Alexander-Bakkerus and Otto Zwartjes (University of Amsterdam). Today the article is published in Sprachtypologie und Universalienforschung/Language Typology and Universals (Editor-in-Chief: Thomas Stolz, De Gruyter). “In this article I show three methods to use the Negerhollands computer corpus for a better understanding of the eighteenth century variety of Negerhollands. The first one is the study of metalinguistic comments which are taken up in several manuscripts. The second method is stemma/variety research between and within texts with the same content. The third method to study the do’s and doubts of the first translators in order to present the right variety of the language is the analysis of annotations, changes and erasures of the writers. This philological approach was common in Medieval studies, for instance, but is hardly used with respect to Creole languages.